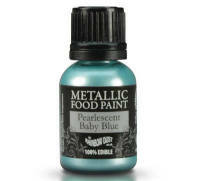 Metallic Food Paint by Rainbow Dust - Pearlescent Baby Blue. 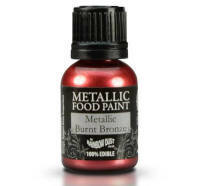 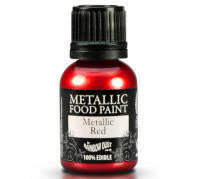 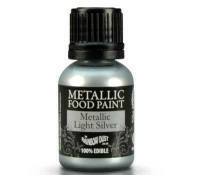 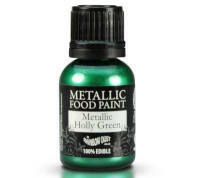 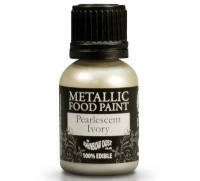 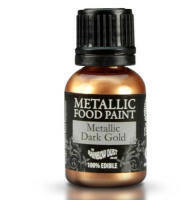 A fab range of edible metallic food paint. 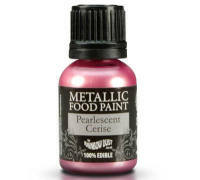 Available in 20 shades and new pastel colours too. 25ml bottles. Easy to use opaque paints. 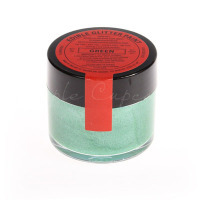 Apply straight from the container using a suitable brush or an EasyCover sponge (for larger areas) and you'll get great results every time. 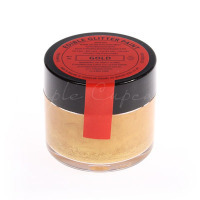 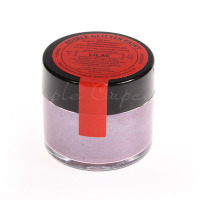 Suitable for use on sugarpaste, flowerpaste and other modelling pastes. 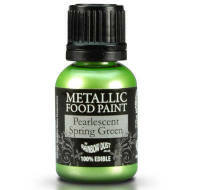 Matching Click Twist Pens too.